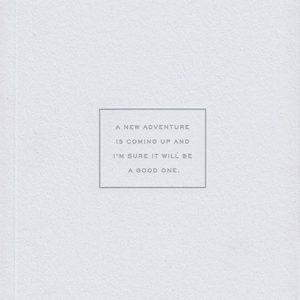 This book is a collection of essays that go beyond good outdoor nature writing and venture more clearly into philosophy. 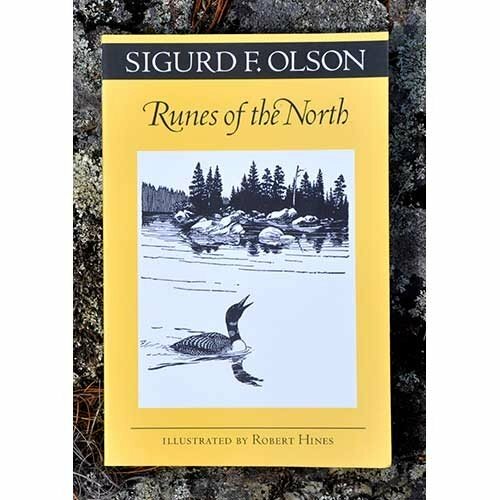 Sigurd Olson’s earlier books had evoked a conservation ethic and pointed to a wilderness philosophy that is more consciously developed in Runes of the North. The title, and even the choice of topics, such as “The Dream Net,” “The Sauna” and “Wild Rice,“ suggest a search for meaning in ancient traditions, but Runes of the North is also a song of praise for what the Voyageurs called Le Beau Pays, The Beautiful Land. 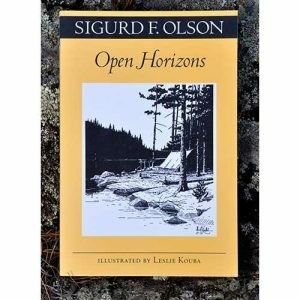 This book is a collection of essays that go beyond good outdoor nature writing and venture more clearly into philosophy. 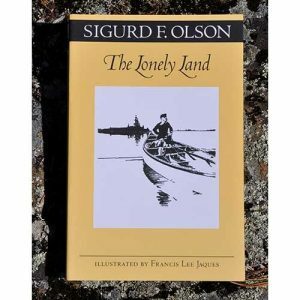 Sigurd Olson’s earlier books had evoked a conservation ethic and pointed to a wilderness philosophy that is more consciously developed in Runes of the North. The title, and even the choice of topics, such as “The Dream Net,” “The Sauna” and “Wild Rice,“ suggest a search for meaning in ancient traditions, but Runes of the North is also a song of praise for what the Voyageurs called Le Beau Pays, The Beautiful Land. Published in 1963.